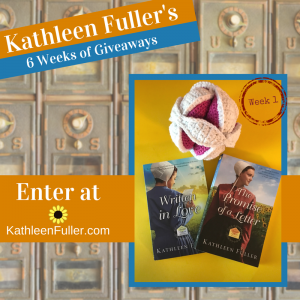 Here’s the Week 1 Giveaway: the books and an Amish puzzle ball. These are usually made with fabric, but I found this pattern and crocheted one. Winners will be announced on Monday, Nov. 13. The next contest will also be posted on that day. NextSix Weeks of Giveaways: Week 1 Winner! Love all your books! Thanks for a chance to win! I hope to win . Wanting to start reading these Amish books ! 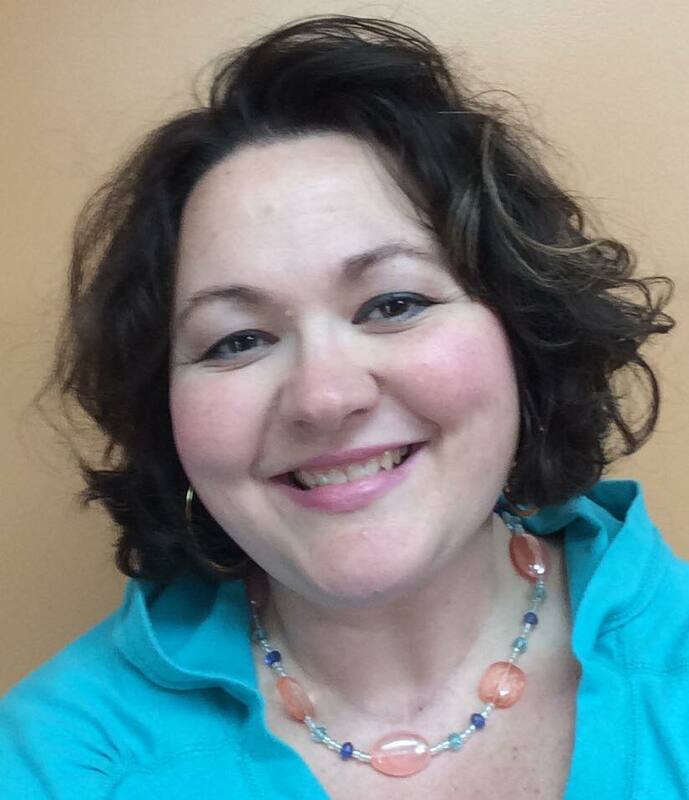 Love your posts ! would love to win awesome prizes.